The Canon EOS Rebel T6i Digital SLR Camera improves on its predecessor, the Canon EOS Rebel T5i Digital SLR Camera, with an uptick in megapixel count, built-in WiFi, an updated image processor, and a new Hybrid CMOS AF III system for better performing full-time Movie Servo AF. 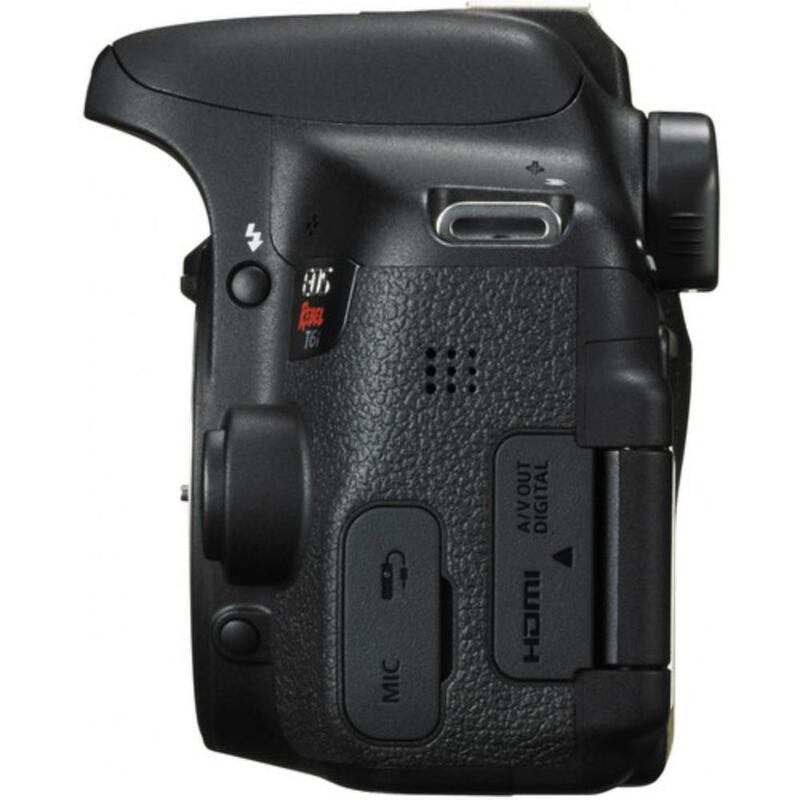 This camera is compact and suitable for both photography and videography. The Movie Servo AF mode allows for super smooth and silent continuous AF in video mode when the camera is paired with an STM lens (rentable separately). This is an ideal feature for wedding videography, especially since you can follow this continuous Movie Servo AF in Live View on the 3" fully articulating LCD touchscreen. 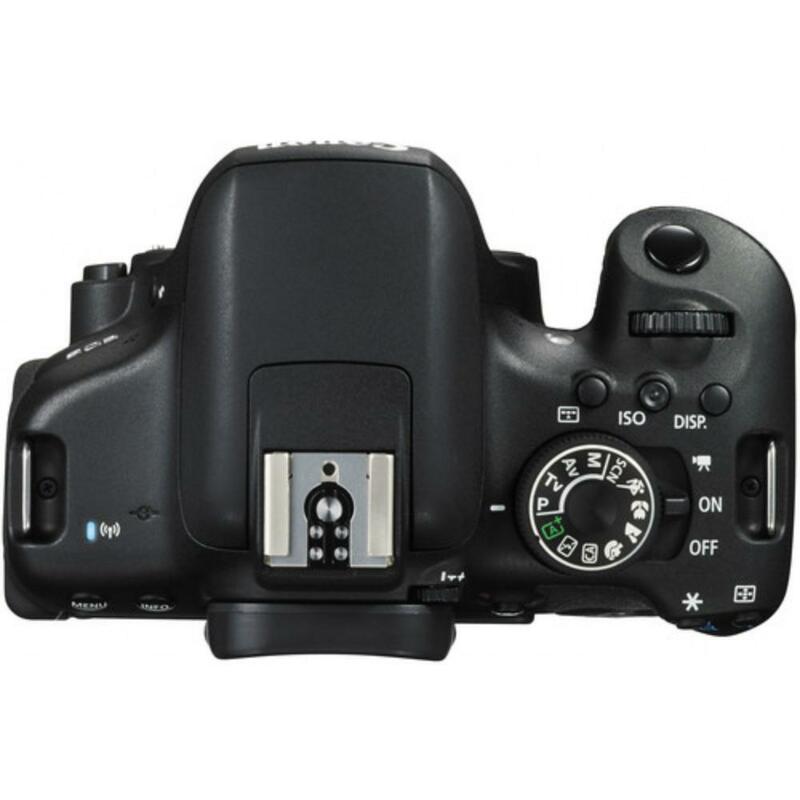 Not only does this camera support STM lenses, such as the Canon EF-S 24mm f/2.8 STM or the Canon EF 50mm f/1.8 STM, but it also can shoot with EF as well as EF-S mount lenses, giving you ultimate flexibility. 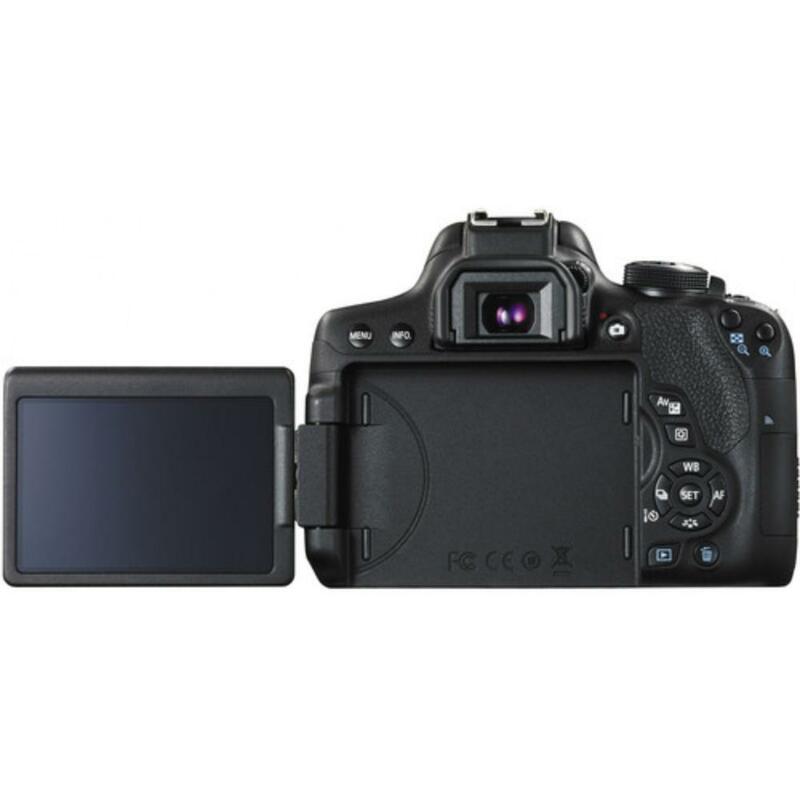 This camera is suitable for lower-budget filmmaking, travel, and journalistic shooting. 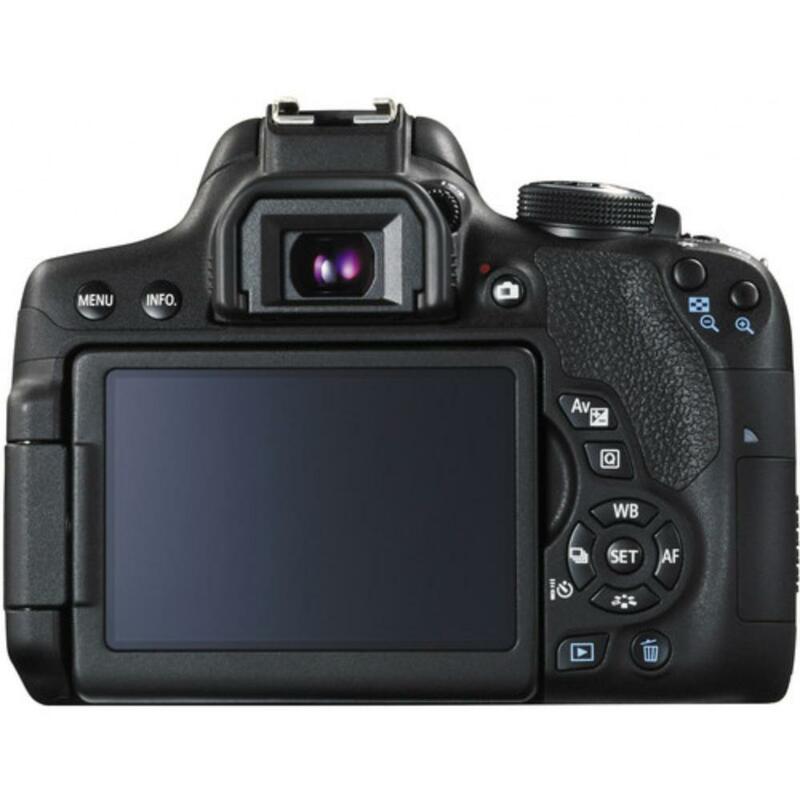 It is a high-quality (but still entry-level) camera for emerging photographers and videographers. 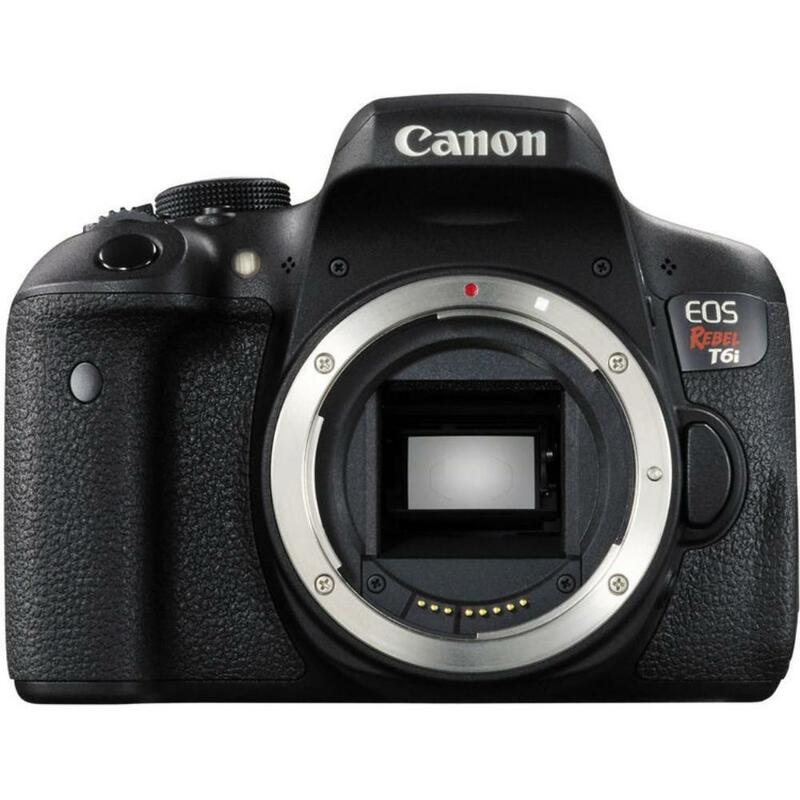 If you are looking for a camera just like this but also need Servo AF in Live View, along with an optical viewfinder that sports an automatic eye sensor, please see the T6s.